Casino (1995) is based on the true story of two mobster best friends and a trophy wife who create their own gambling empire. It’s jam-packed full of violence, money, power and greed – and it is no surprise it now viewed as one of the world’s finest gangster films. 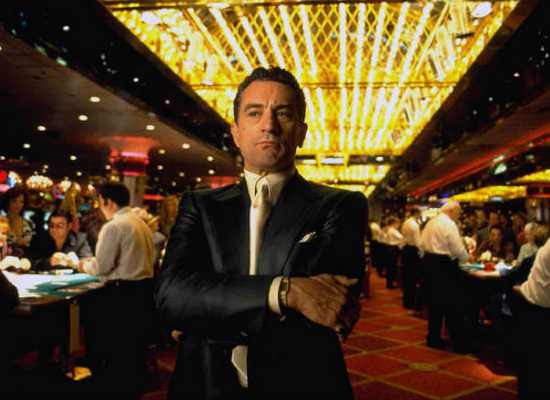 Here are 10 Casino movie facts you must read. 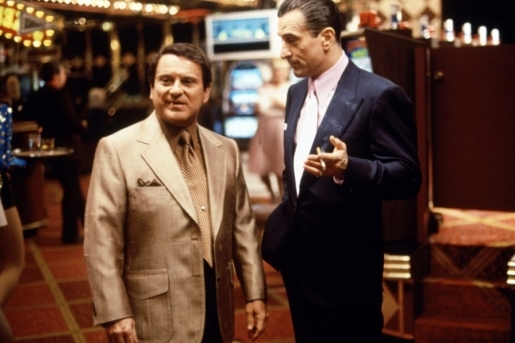 Remember the scene where Nicky (Pesci) visits Ace (De Niro) at his house to talk to Richard Rheil, the banker? 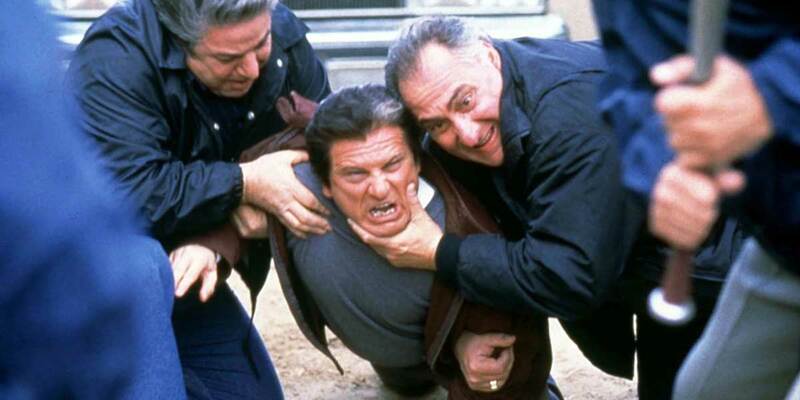 Look at the photograph on the counter – as it is a picture of Lefty Rosenthal and Tony Spilotro, who are the real guys De Niro and Pesci are playing. 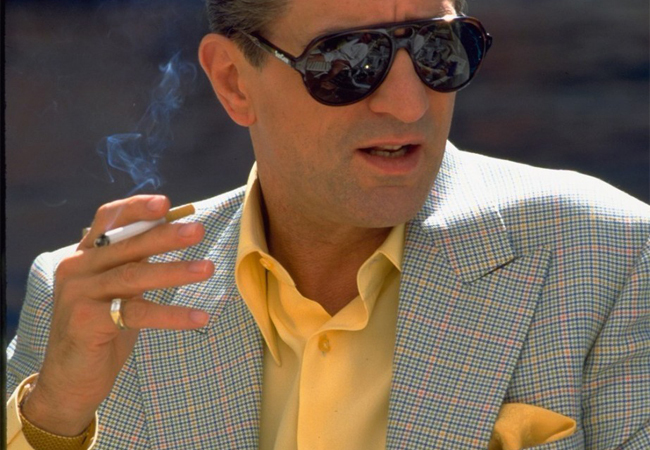 As Robert De Niro’s character was a chain smoker, he always held his cigarettes the same distance from the lit end so the lengths never appeared to change on film. Frank ‘Lefty’ Rosenthal hated the scene where Sam juggles on his TV show, The Frank Rosenthal Show, maintaining that he never juggled and that De Niro’s scene made him look foolish. The Jewellery store owner who is robbed by Nicky’s boys was a real-life Las Vegas jeweller, and his line “I just got a shipment of diamonds from Israel” was not in the script. James Wood’s limes were mostly improvised. He was not supposed to speak at Ginger’s wedding scene, but came up with an idea that it would suit Lester’s character to be with a prostitute whilst doing cocaine when talking to Ginger on the phone. 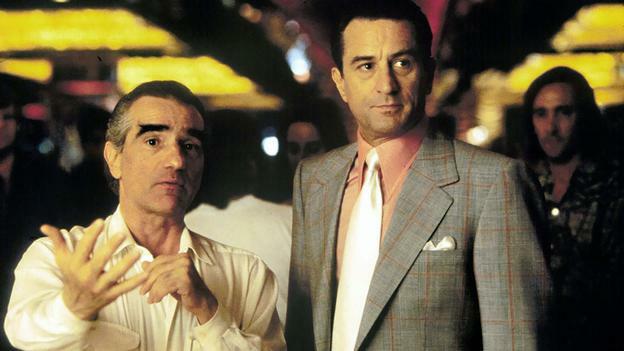 Martin Scorsese hired a number of real-life parolees from the same era as consultants. He also worked with F.B.I agents who had busted the same parolees. Cinemas aren’t overkeen on lengthy movies, as it means less screenings and therefore less money. He was aware that the producers wanted it to be a three hour movie, but he ignored them anyway, saying it is a “fast three hour movie”. Pesci suffered a broken rib when De Niro threw his character through a glass door in Raging Bull. 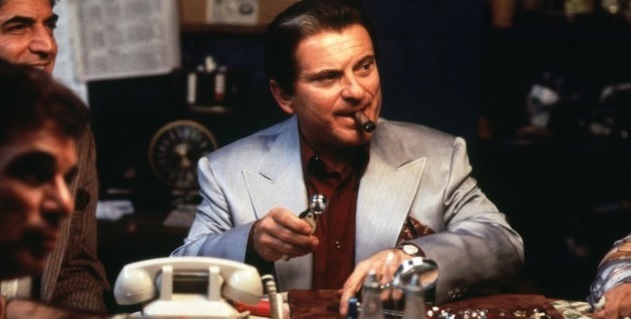 The injury led to Pesci breaking the same rib once again when filming the Casino scene where he is bundled into the cornfield hole with his dead brother. 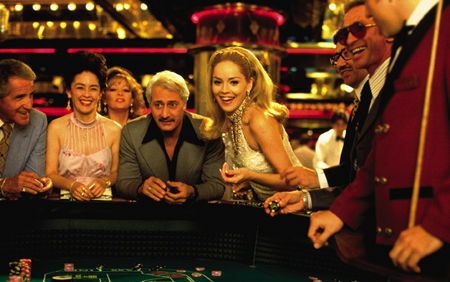 The costume budget for Casino was a whopping $1 million, as Robert De Niro wore 70 different costumes, while Sharon Stone wore 30 vintage and bespoke outfits. The actors were also allowed to keep their costumes afterwards. 7,000 extras featured in the Casino movie, from bellboys to strippers – and 120 of them had speaking parts. 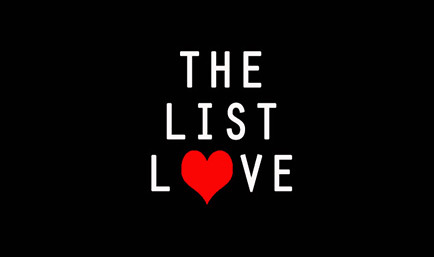 Love gangster movies? 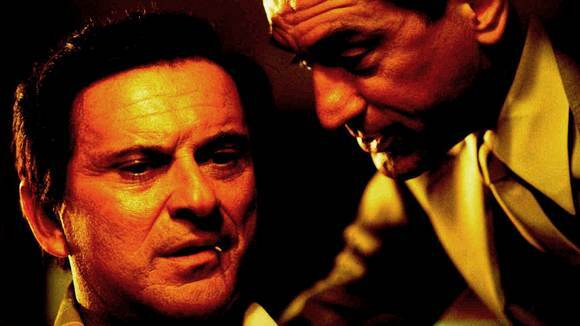 Check out 10 Goodfellas Facts You Should be Reading. I designed the costumes for CASINO. The original budget was $500,000. No way that could have been done. We never signed off on that $500,000, given the size and scope of the picture, and the look needed to be perfect.Joe Pesci’s, Don Rickles’, Kevin Pollack’s, James Woods ‘and Alan King’s clothes- and Ace’s shoes, shirts, and coordinated neckties built as well. Frank Rosenthal himself consulted. Co-designer John Dunn and are are delighted that CASINO has become a costume landmark! Wow. What a brilliant insight. Thank you for sharing such wonderful facts with us. We’re thrilled you have taken the time to leave a comment.